Recent Oak Ridge High School graduate Madeline Bertoy was accepted into The Juilliard School’s prestigious Dance Division and will leave to begin her studies in New York City later this month. Only 12 women and 12 men are accepted into Juilliard’s dance program annually. She started dancing at Center Stage Dance Academy when she was in kindergarten, but when she was 12 and realized she may want to dance professionally one day, Madeline and her parents, Bob and Liz Bertoy, made the decision she would study ballet and modern dance at the Northern California Dance Conservatory in Roseville, where she would eventually dance up to four hours a day, six days a week. 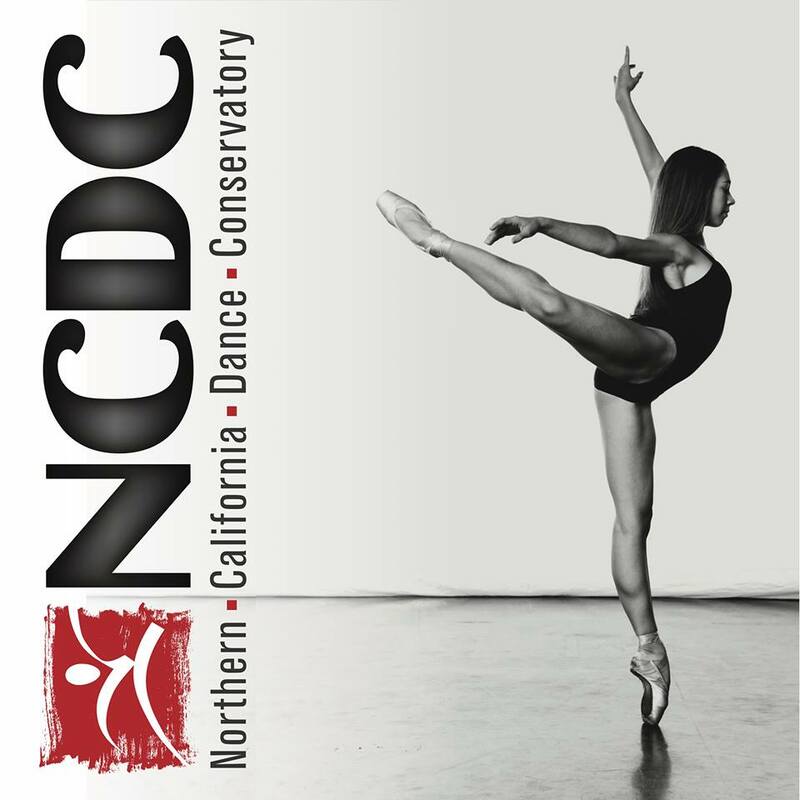 “I want to thank all of my dance teachers, especially (NCDC Artistic Director) Jen Bradford,” Madeline said. Madeline’s older sister, Lauren, was a softball star at Oak Ridge and currently plays at Stanford. The Juilliard School, located in the Lincoln Center for the Performing Arts in Manhattan, New York, is a performing arts conservatory established in 1905. The school trains about 850 undergraduate and graduate students in dance, drama and music each year.